When a veteran named Will, who is suffering from PTSD, and his daughter Tom are found living in a national park, social services picks them up and relocates them to a more traditional home. Tom welcomes a more stable lifestyle, while Will has trouble adjusting to his new environment and may not be able to handle it. Sometimes what is best for you and what is best for your children aren't always the same thing, and at one point, you may be forced to make a choice on what action to take. "Leave No Trace" is directed by Debra Granik, who is best known for directing the Academy Award-nominated "Winter's Bone." She also wrote the screenplay along with Anne Rosellini, who worked with Granik before on the aforementioned Oscar-nominated film, and it is based on the novel "My Abandonment" by Peter Rock. 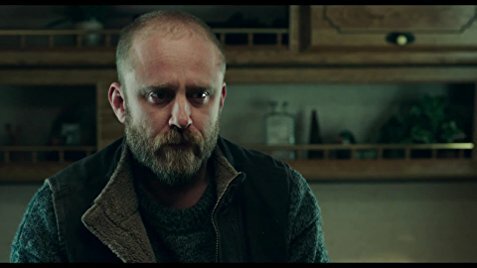 It tells the story of a father and daughter named Will (Ben Foster) and Tom (Thomasin McKenzie). Will is a widowed veteran suffering from PTSD. He and his daughter live in a tent in an Oregon National Park where he teaches her survival skills. They live off the land when they can, though they must regularly go into town for supplies. When a passerby spots Tom in the woods, they get reported to the police, who pick them up and put them in the care of social services. They are put up in a regular house, and Will is provided a job. Tom seems to adjust to a more stable lifestyle like a duck to water, but Will struggles to quiet the negative thoughts in his mind and doesn't know if he can live like this even if it is what is best for his daughter. 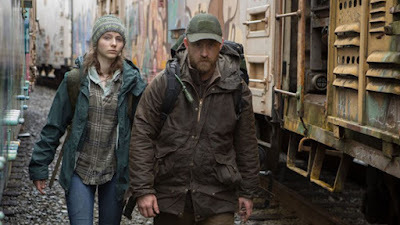 There is a moment in "Leave No Trace" where Will and Tom are at the grocery store, and the question of buying a candy bar is brought up. Tom asks a seemingly simple question, "want or need?" and the reply is "both." That's the status of the relationship between Will and Tom at the beginning of the film when Tom and Will's wants and needs are perfectly aligned. They both want and need each other because it is how they've always known how to live. As the story moves on, those two ideas become less and less linked as their needs start to move in opposite directions. This becomes most apparent during a scene late in the movie, one of the most emotionally raw and vulnerable moments. The film is a methodically paced study about their relationship. It isn't steeped in sharp dialogue, suspense, or endless drama. It is not a thrill ride, but rather a leisurely stroll through the woods that takes a long time, though you haven't actually gone very far in the end. 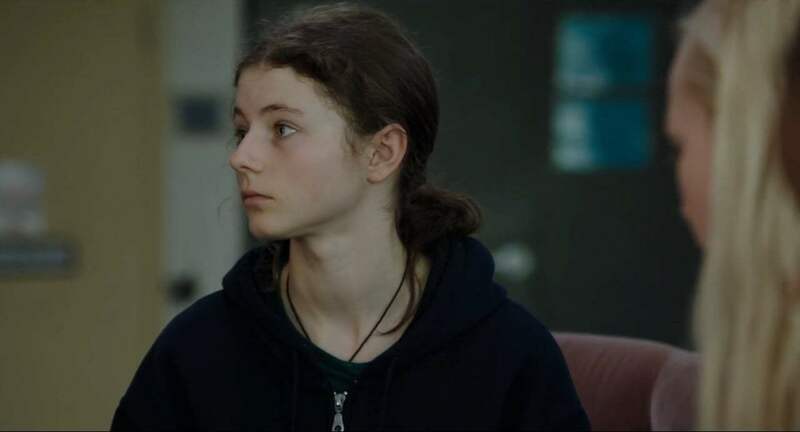 Will has almost no arc as a character and makes little effort to change despite loving his daughter with all his might and wanting what's best for her. It's actually Tom who has the most arc and makes the biggest strides to become both more and less independent at the same time. 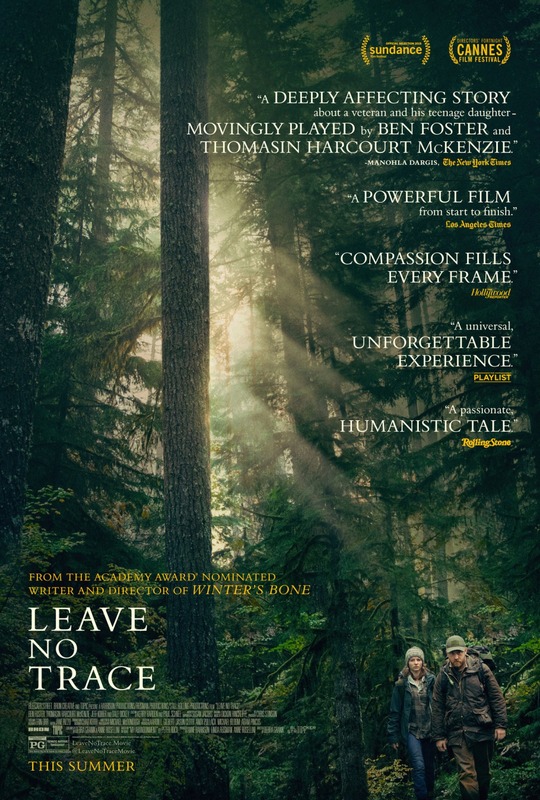 There is some intrigue to this story as it does bring up a similar debate to the one we saw in "Captain Fantastic" a couple years ago, though this film provides a much more muted and restrained examination of those issues. Despite being a bit slow paced, there is no denying that Ben Foster and Thomasin McKenzie both give fantastic, understated performances, ones we could see getting awards attention come next year. The rural scenery is absolutely breathtaking, making this a very good-looking film from a visual standpoint. We do wish it had packed a bit more of an emotional punch and that the characters had a just a skosh more depth. "Leave No Trace" may not be the best film of the year, but we feel like it's still worth watching for people who crave movies with good acting and lush scenery.